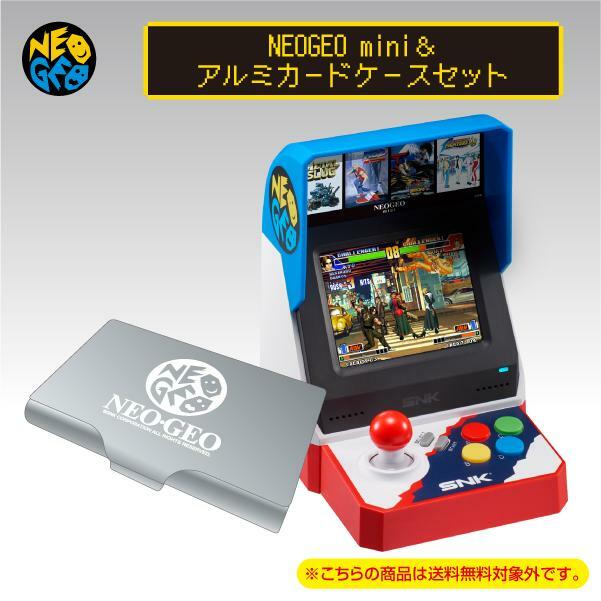 Reservations for the next batch of NEOGEO Minis are welcome to ship on or around September 13, 2018. Thanks. 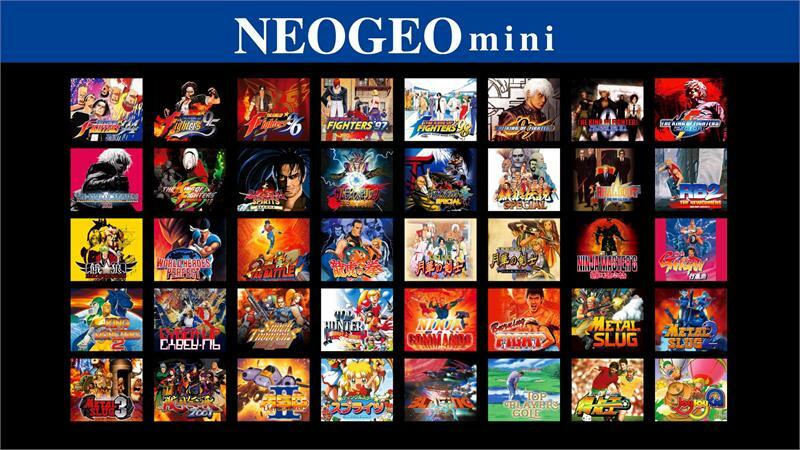 Travel all the way back to the 90s when the NEOGEO brought arcade gaming home with titles that were the same as the ones at the local coin-operated amusement center. The NEOEO Mini features a 3.5" LCD screen but the built-in HDMI port pipes video to televisions and a pair of controller ports allow gamepads (sold separately) to be connected to the unit. The little cabinet sports speakers but a headphone jack is included. A save function is available by pressing the "START" and "SELECT" button simultaneously. Preorders are welcome to ship in early-mid August 2018. This version of the NEOGEO Mini includes an aluminum card carrying case.